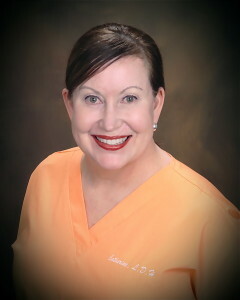 Daphne has worked as a dental assistant for over a decade. 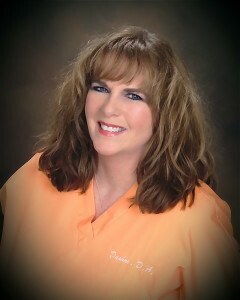 She is a certified dental assistant with her X-ray certification. Daphne is best known for her kind and compassionate nature. She is a dedicated team member who works to create a comfortable and relaxing environment for all our patients. Daphne lives in Fishers with her cat Velvet and loves to spend time with her family and friends. 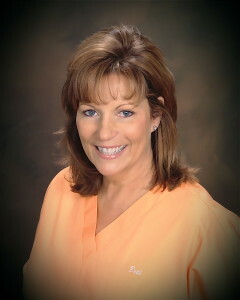 Catherine has been a dental hygienist for over 25 years. 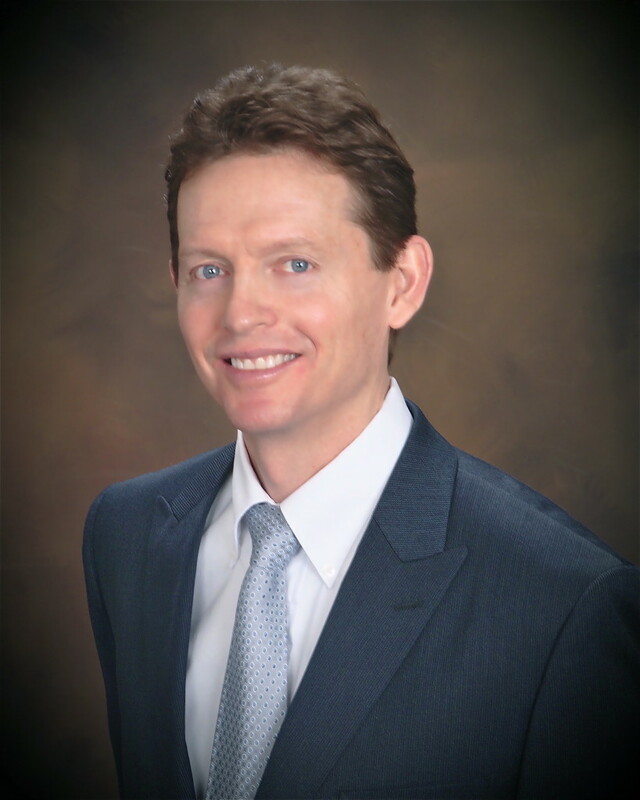 She is known for her professionalism in the dental field and her keen eye for detail. But if you ask us, we will tell you about her excellent rapport with her patients and her genuine heart! Beth is a 1986 graduate of Indiana University School of Business with a degree in Operations Management. She has been married to Dr. Sanders since 1993 and together they have four children, including triplets. Beth helps out at the front office and other management duties. She loves working with the awesome staff and meeting all our great patients!